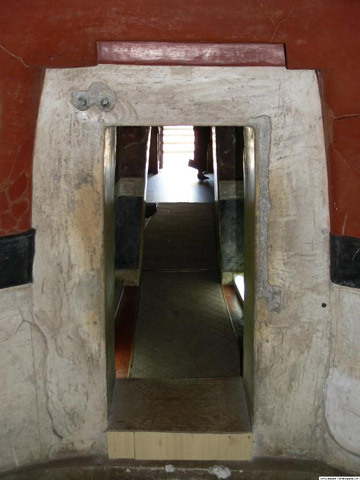 The Thracian tomb is located in the northern part of the town of Kazanlak. It was opened in 1944. The tomb is the only monument to the art of painting of the early Hellenic period (4-3 c. BC) that is entirely preserved in Bulgaria - a masterpiece of the Thracian culture. It comprises an entrance hall, a corridor and a dome. The tomb is unique with its murals. It has been inscribed in UNESCO’s list of historical and architectural monuments of global importance.